In order to keep your washer running at peak performance, you’ve got to make sure the washer stays clean — and traditional laundry methods mean your washer might be prone to gunk, residue build-up, bacteria and odors. We depend on our washing machine to clean our laundry, but it can’t do an efficient job if it’s not kept clean. 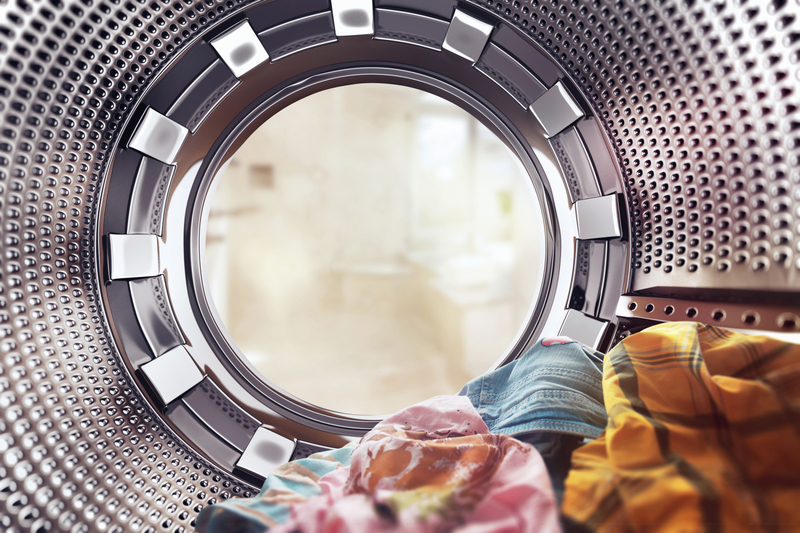 In fact, one of the first signs of a dirty washing machine might be the telltale indicators you see on your clothes: strange oily deposits, musty smells, lingering stains, dull colors, waxy residue and towels that just won’t fluff. The good news is, as long as you keep up with regular maintenance and routine cleaning, your washing machine should continue to perform well and be a steadfast appliance for many years! 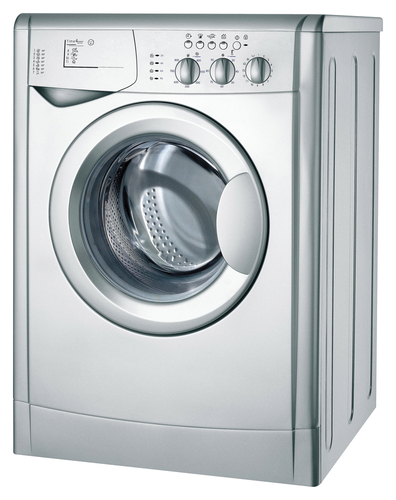 A good rule of thumb is to clean your washer, inside and out, once a month. Wipe down the exterior. For this, you can use an all-purpose cleaner, or just some vinegar. Avoid abrasive cleaners, as they can scratch the surface. Clean out the tub. To remove odors, stains, and build up of detergents and fabric softener, pour two cups of white vinegar or lemon juice into the tub and run it through a complete cycle on the hottest setting. Scrub the lid or door. White vinegar is also good for removing mildew and detergent buildup around edge of the door and around the window on front load machines. Don’t forget the bleach and fabric softener dispensers! Remove these if possible and scrub them in the sink, drying them thoroughly before returning them to the machine. One more place that you might not think of cleaning but should: the inlet hose filters. These are found inside the water inlet connections, and they keep minerals and debris in the water from getting inside the washer. If they’re clogged, they’ll impede the flow of water into the machine for the wash cycle or cause the washer to not operate at all. While you’re cleaning the washer, inspect the hoses to make sure they are firmly connected and if signs of cracking are found, the hoses should be replaced. When everything’s said and done, the entire cleaning process should take less than thirty minutes! Remove laundry promptly after the cycle completes, and leave the lid open afterwards, to prevent mildewing. Consider switching from commercial fabric softeners to white vinegar, since adding too much fabric softener may cause spotting on clothes. On the other hand, for even less buildup, consider using no detergent at all! Try investing in a detergent-free laundry system, which uses oxygen, peroxide, and other oxidizers to lift dirt and odors from clothing without leaving residue in your washer or allergens in your clothes. Hospitals and hotels have used similar technology for years. This is the best thing i found to wash our clothes. How to clean your washing machine the safe way,with out chemicals. Plus use this machine to save me $458.00 a year on detergants,bleach,fabric softners.This machine is called Laundry Pure read up on it and try it, you will love it. Looking forward to using the laundry pure. Right now we have the air pure unit in our home and we love it. Great for my allrgies and to keep our home clean of dust, pollen and pet oders. Our 4 small dogs live outside but like to come in and visit with us in the evening for a few hours. We’re a family. I’m so greatful for these wonderful products that make our life healthier. The Living Water is next. Can hardly wait. Much Mahalo’s. Aloha, Lori Aitchison. Please visit my website.